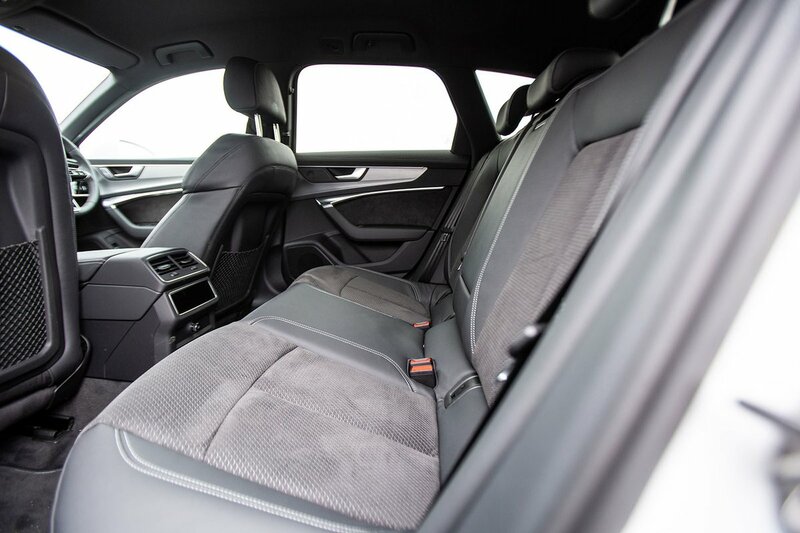 Audi A6 Avant Boot Space, Size, Seats | What Car? Neither driver or front passenger will have much reason to complain about the amount of head, leg and shoulder room on offer in the A6. Unfortunately, in-car storage is less impressive; the door pockets and glovebox are on the small side and, while it’s a nice touch, the lidded storage bin between the front seats is rather shallow. Unlike the Mercedes E-Class Estate and Volvo V90, the A6 Avant doesn’t have an additional cubby at the base of its centre console. As in rival luxury estates, a couple of six-footers can sit behind similarly-sized adults in front without their knees pressing into the seatbacks or their heads touching the rooflining. 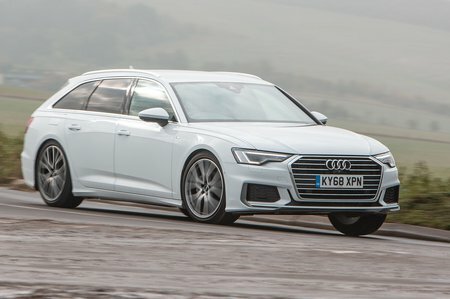 However, also like those rivals, the A6 Avant is plagued by a bulky transmission tunnel that runs down the spine of the car, which makes life uncomfortable for a central rear passenger by robbing them of foot space. Handy electric release buttons just inside the tailgate let you fold down the rear seats without having to walk around to open a rear door. They do lie at a slight angle when folded, but there's no step compared to the floor height, and the seats fold in a 40/20/40 configuration so that you can run long, thin items between two rear passengers. The BMW 5 Series Touring has a similar arrangement, but the V90 has a less useful 60/40 split. With a capacity of 565 litres, the A6 Avant has a slightly smaller boot than the 5 Series Touring (570 litres) and V90 (575 litres), and falls some way short of the E-Class Estate (640 litres). 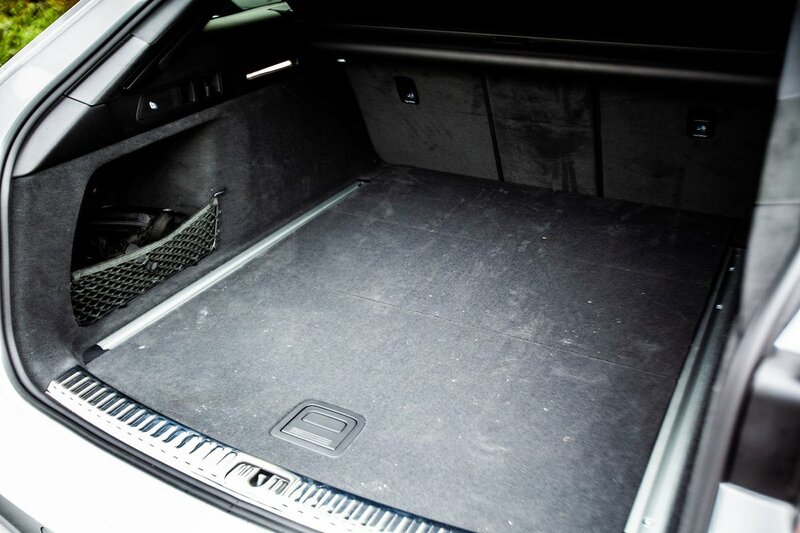 However, the A6 Avant’s boot is still huge and is a good square shape, making it easy to pack. You can also position four lashing points where you want them, thanks to rails in the floor, while a tensioning strap, a net and two hooks are included so you can secure smaller items. The tailgate and luggage cover open electrically on all models, and an optional sensor provides boot access with a swipe of your foot when your hands are full.